Okay, so my skin's still not perfect. But now my problem spots are more from my diet (cheese is just a thing that has to happen, okay?) and hormones (hello, monthly spots) as opposed to just generally unhealthy skin. 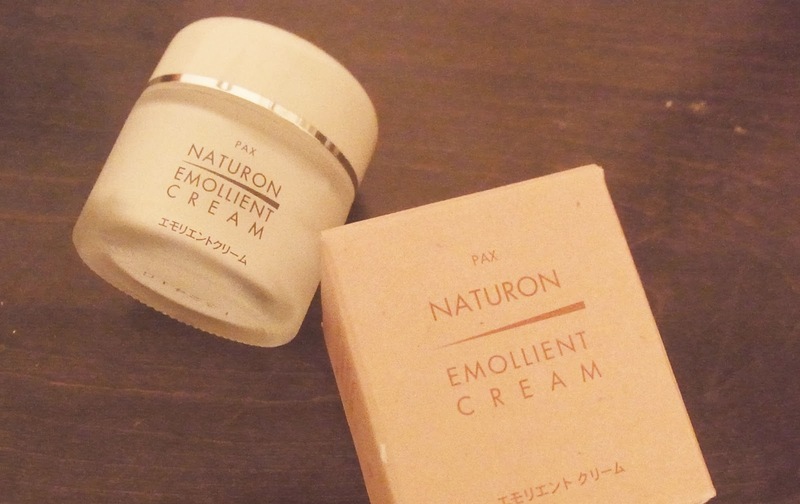 Naturon Emollient Cream is amazing. It's thick and moisturising without feeling greasy or heavy. It works really well in the dry winter, between the windy, frigid outdoors, and the moisture sucking heat of the inside (well, the buildings that have heat anyway). 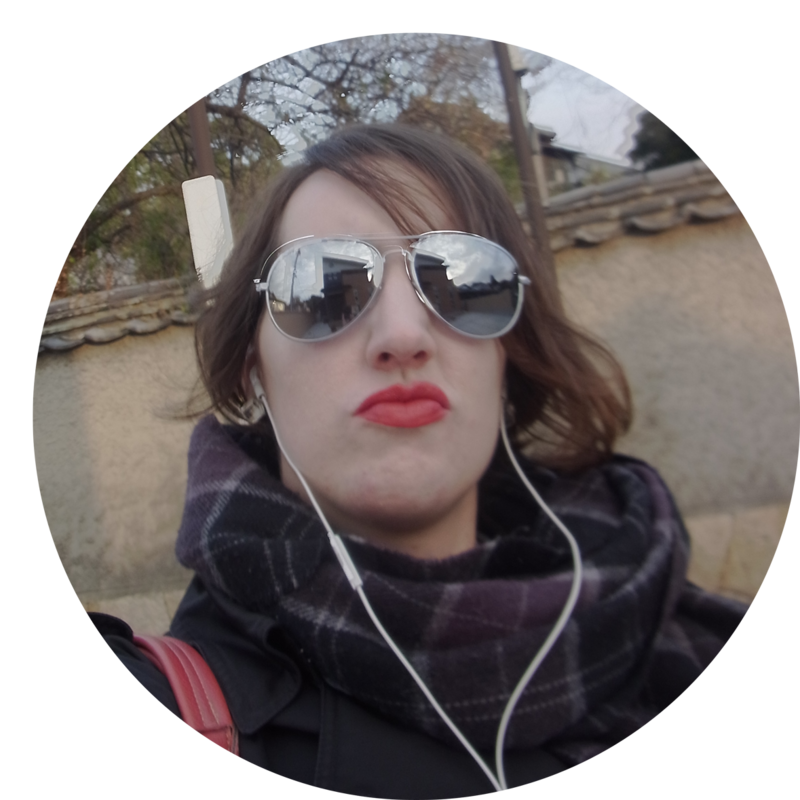 Even after biking around to schools my lips might feel chapped but my face never does. My only grip with the product is I have never seen it in stores. I always have to buy it on Amazon, which really only takes like 72 hours between purchase and delivery, but it'd be really nice to be able to just pop out and grab it when I needed it. What's your favorite winter moisturiser? What would you recommend? Sounds like a really nice moisturizer! I don't really specify my moisturizers in categories based on season, but at the moment I'm using the Ole Henriksen Sheer Transformation moisturizer which I'm really enjoying. Ohhh, that sounds lovely! I might have to see if I can get my hands on that here. 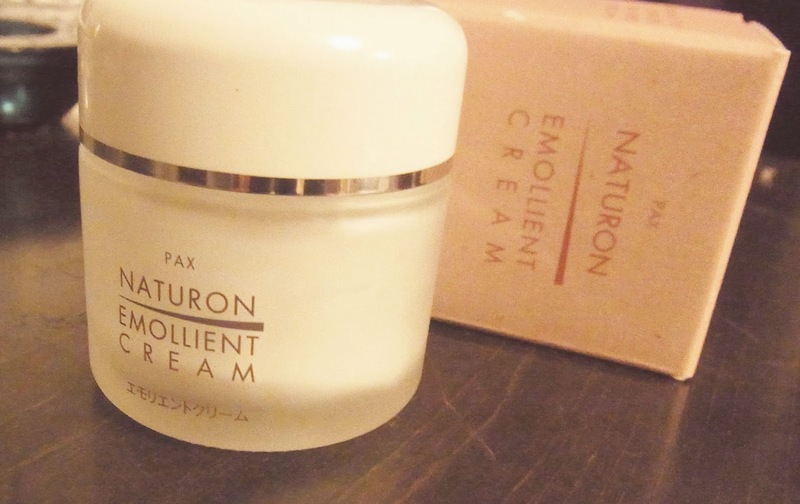 And I wish I didn't have to worry about different moisturizers for different seasons, but with Japan's ridiculously humid summers and then drier than dry winters, I'm learning I have to.